We’ve all grown up listening to the following phrases almost every day of our lives – “age is just a number”, “age doesn’t determine your capabilities”, etc. While it is true that age is limited to being just a number, age does not conceal its arrival when it dawns upon someone. It is easily visible unless the person might have resorted to alternatives such as plastic surgery to conceal signs of ageing of skin and hair. Growing old is often accompanied with wrinkles, dry skin, blemishesor darkened skin. However, these issues are not restricted to old age; younger people are also susceptible to these problems if a proper lifestyle is not followed and the body is subjected to harsh chemical products. While aging may be inevitable, one can definitely slow down the process, especially of premature aging. Dull and lifeless looking skin can be rejuvenated by feeding your body with correct supplements and following a healthy, nutritious diet which can boost cell growth and provide you a glowing skin. While it may be difficult to turn back the clock once the damage has been done, it becomes crucial to inculcate good eating habits from a young age. Drinking efficiently large quantities of water has the potential to help you attain flawless skin, which remains a dream for most of us. Consciously making an effort to drink water irrespective of thirst is deemed to have a positive influence on the skin. This includes food that is rich in the antioxidant content. As a large category, it includes all organic fruits and vegetables. These antioxidants prevent the process of oxidation, and removes harmful free radicals from the blood which could lead to major diseases like cancer and heart ailments. 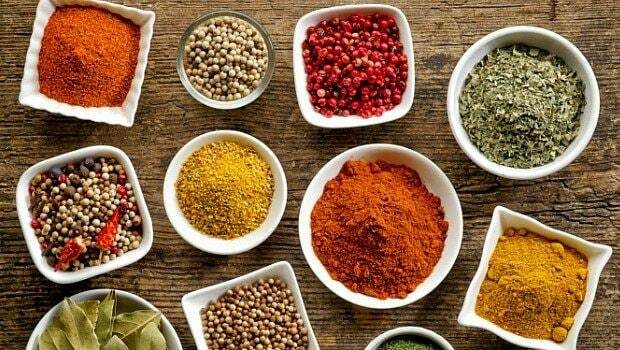 Increase the intake of spices in your diet. Indian food is naturally spicy and therefore proves to be effective for anti-aging. Spices like basil, fennel seeds, cumin, turmeric, etc prevent oxidative damage to the cells. 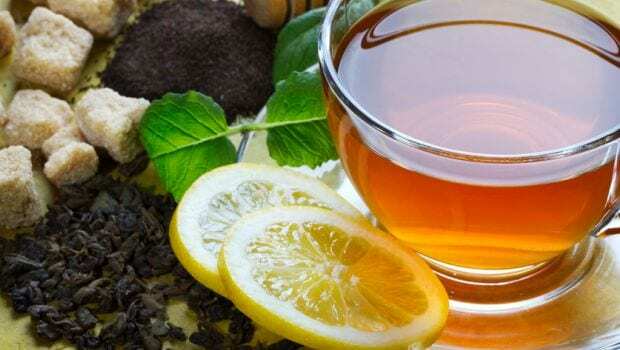 Drinking three cups of green tea on a daily basis has the potential to reverse cellular damage and increase longevity of cell life. The benefits that it has on the skin are phenomenal. 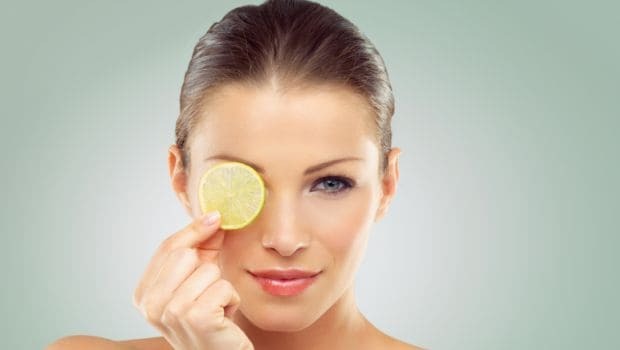 Green tea bags can be dabbed on the skin for a refreshing look. Regular consumption of Kiwi has the potential to prevent the formation of fine lines and wrinkles on the skin. 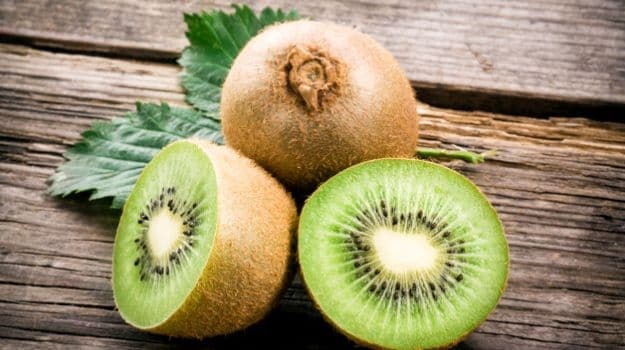 According to the nutritional break-up of kiwi fruit, per 100 grams contain 154 percentage of Vitamin C, which is almost twice that of lemons and oranges. Vitamin C acts as powerful antioxidant, eliminating free radicals. 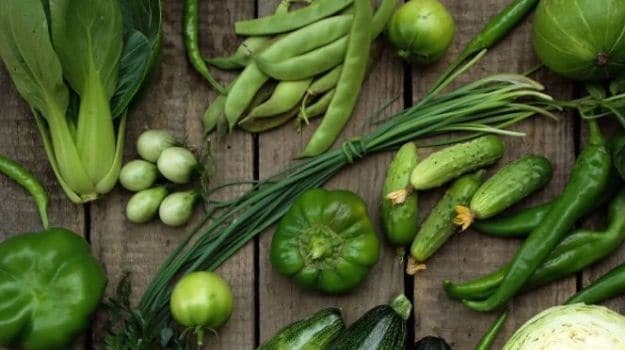 Green vegetables are rich in fiber and nutrients and thus are effective in replenishing the nutrient content desired by the human body. Including nuts in your daily diet is very important. 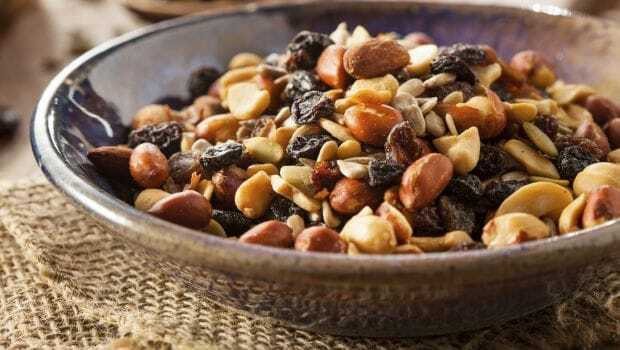 Nuts improve brain activity, keeping it active. This keeps the body active and prevents any kind of lethargy. Thus enabling the person to feel younger. While aging must not be a cause of concern for any individual, precautions must always be taken. Incorporating changes in diet habits is the best way to bring about a stop to signs of premature aging. The greatest need of the hour lies in accepting oneself the way we are and thus embracing ones beauty rather than defining ones flaws.